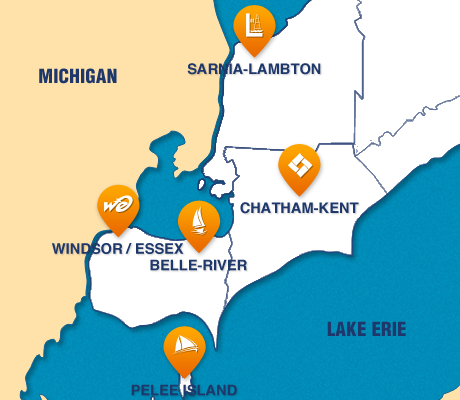 VON began delivering primary care services to the residents and visitors on Pelee Island in July 2012. We are proud to offer extended opening hours, weekend clinics with a Nurse Practitioner, women’s health screening, chronic disease management and assist EMS with enhanced emergency care. If someone in your family needs urgent care, or on-going health screening, you can trust the medical staff at the VON Pelee Island Nursing Station to be there for you.